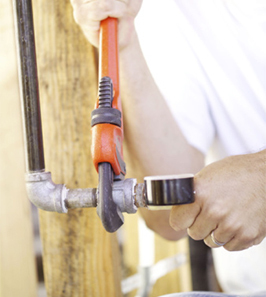 AGS Heating & Plumbing Ltd was established when two companies merged into one. 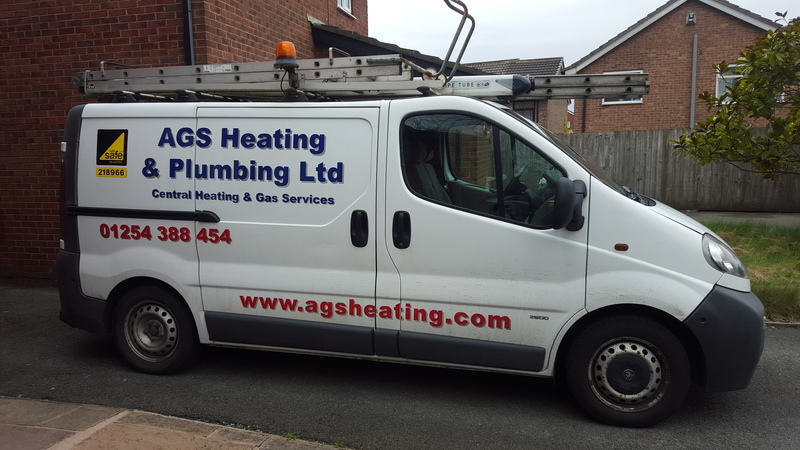 Acclaimed Gas Services and Absolute Gas Services became simply AGS Heating & Plumbing Ltd. Today the company is run by the two original gas engineers Nicholas Walmsley and Craig Yates. We now have an apprentice Sam Yates, who is working towards becoming a gas safe engineer by the summer of 2017.